Under the shade of secular chestnut trees, the campsite offers a 150 pitches for caravans, camper vans and tents. 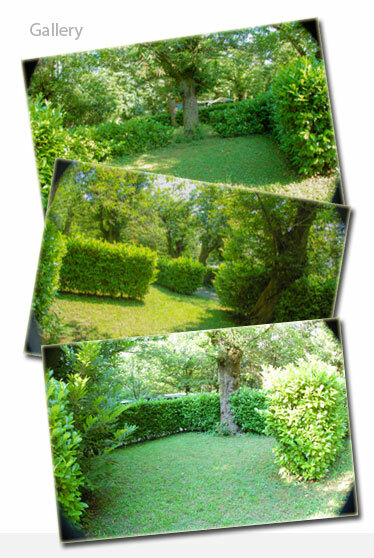 All pitches are fenced with hedges and are provided with electricity. The dimensions of the pitches vary from 60 to 90 square meters. It is also possible to camp in one of the two open-space areas in the chestnut grove (both provided with electricity).